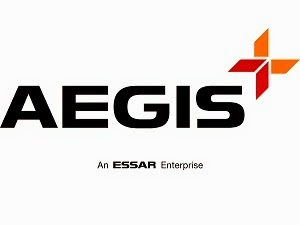 MUMBAI: Aegis, the business process outsourcing company owned by the Essar Group, has begun partnering with startups on social media products and analytics, and plans to hire 5,000 people in India to tap growth from eCommerce, telecom and public sectors. The business process outsourcing industry has increasingly been talking of working with startups to boost their strategic value to the customers. Experts expect social media and analytics to be baked into deals going forward. "The idea is to focus on products and platforms. We have already tied-up with one Indian startup in the social media space, and we are looking at partnering with one more. These are go-to-market partnerships," Sandip Sen, CEO of Aegis, told. Sen said increasing demand from telecom, ecommerce and public sectors were also driving the company's hiring plans for the year.